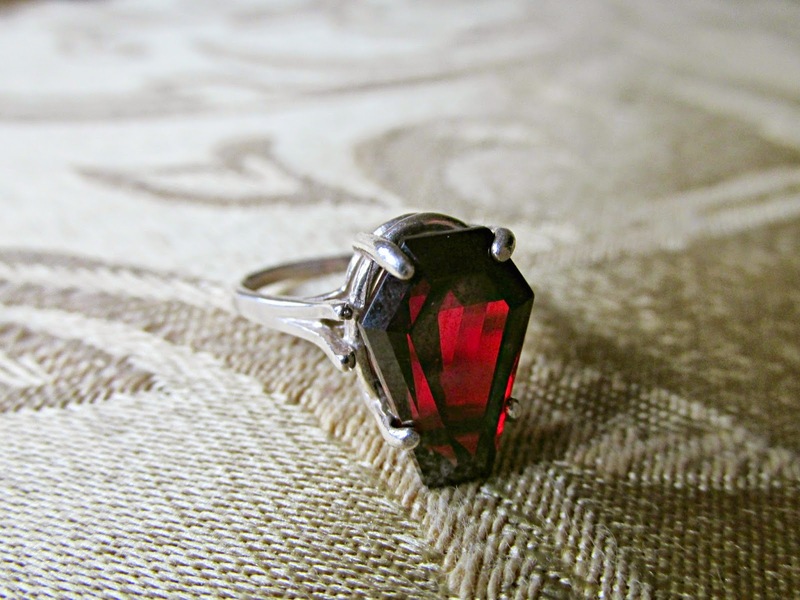 When I first found out about Mordaunte's coffin shaped gemstones, I knew I had to have one for myself. Especially since in December, my thirtieth birthday was upon me. I was celebrating the "death of my twenties" and I thought that a coffin-shaped ring would be perfect. I was ecstatic and spent most of my time determining which gemstone to get. With such a wide variety of colours to choose from it was a little difficult. I went back and forth between a dark blue spinel, garnet, and a dark green spinel. I was even intrigued by the champagne topaz. 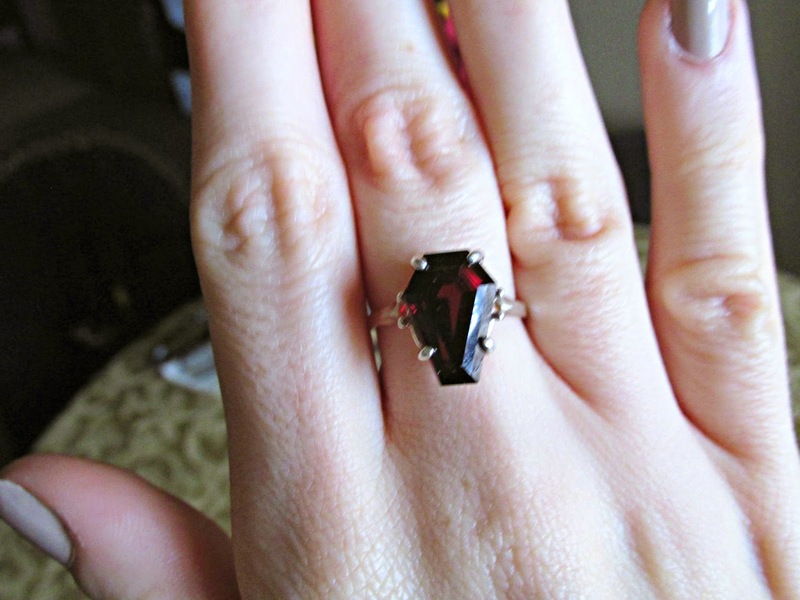 A quoted arrival date of January 15th surprisingly turned into me receiving my gorgeous, garnet coffin shaped ring a week after my birthday. I've been wearing that ring ever since and I am still in love with it. 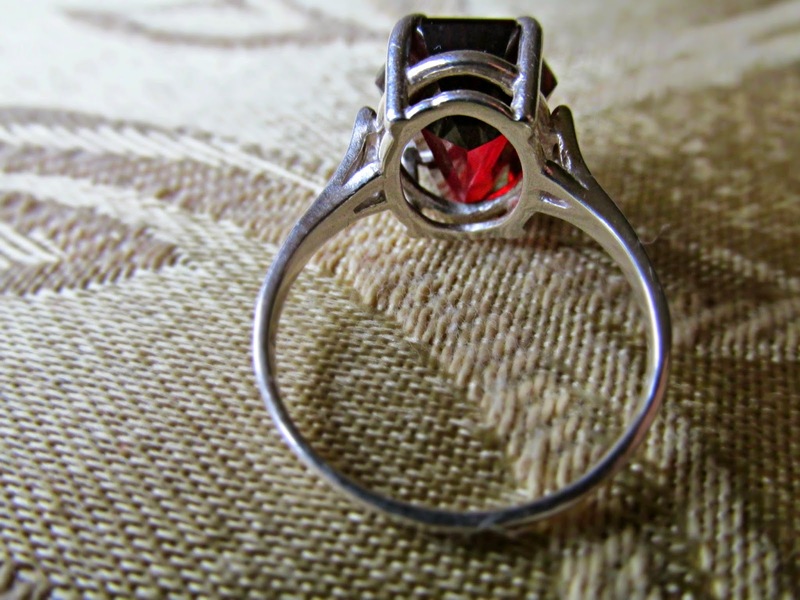 The craftsmanship is perfect and I know that I will cherish this ring for years to come. 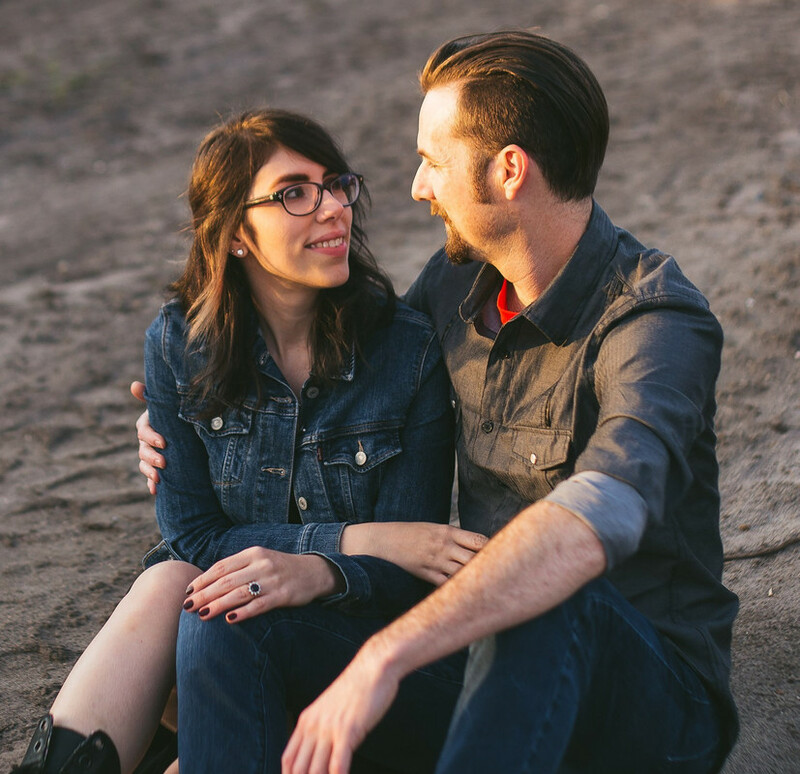 Just in case you were wondering if this post is sponsored, it isn't I am just in love with my ring, and so thankful to Joni, that I felt as though I needed to share this story here on my blog. 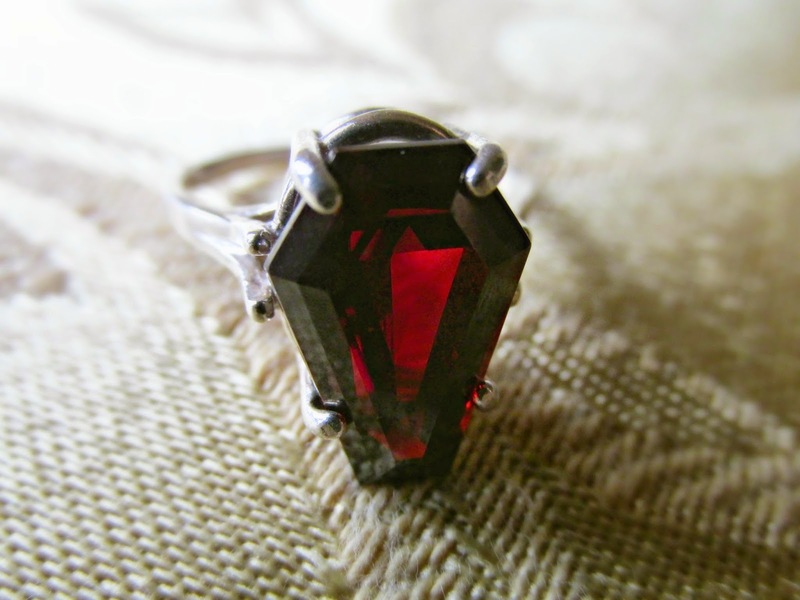 If you're looking for a unique and perfectly gothic ring, not to mention great customer service, I suggest you head over to Mordaunte's. It's nicknamed Morbid Tiffany's for a reason. well i just found the newest item on my wishlist! it's absolutely gorgeous!